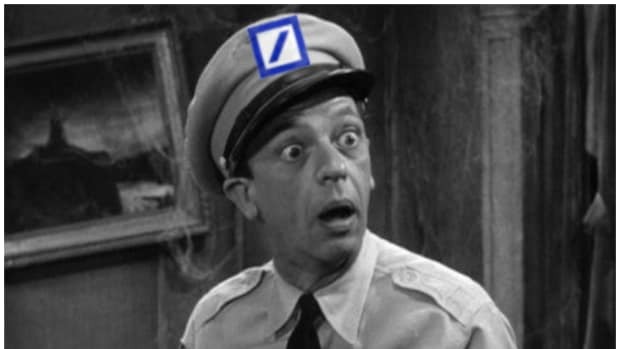 It was pretty clear when Deutsche Bank outlaid $2.5 billion from the "LIBOR: Oops" column on its balance sheet that heads were going to roll at everyone&apos;s favorite German lender. The only question was how many. Well, it appears that the answer lies firmly in the range of "Two... Or maybe everyone." On May 31, a federal grand jury in the Southern District of New York returned a 10-count indictment charging Matthew Connolly, 51, of Basking Ridge, New Jersey, and Gavin Campbell Black, 46, of London, with one count of conspiracy to commit wire fraud and bank fraud and nine counts of wire fraud for their participation in a scheme to manipulate the USD LIBOR rate in a manner that benefited their own or Deutsche Bank’s financial positions in derivatives that were linked to those benchmarks. Connolly was taken into custody today and is expected to make his initial appearance this afternoon. The case has been assigned to Chief U.S. District Judge Colleen McMahon of the Southern District of New York. But Connolly and Black are almost certainly not the only guys going down with Das Bank. 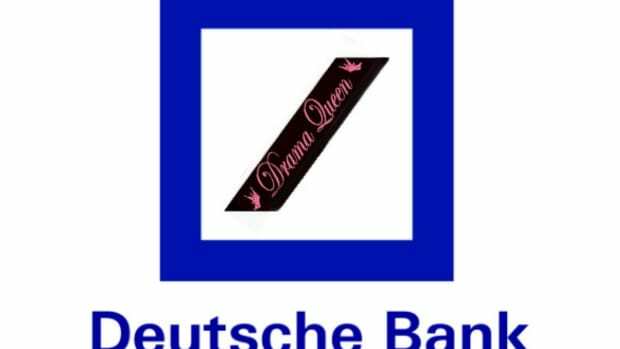 UK regulators have pegged the number of Deutsche Bankers involved in LIBOR rigging at 29 and Ben Lawsky asked that DB axe six individual LIBOR-tainted traders before he stepped down at NYS DFS. 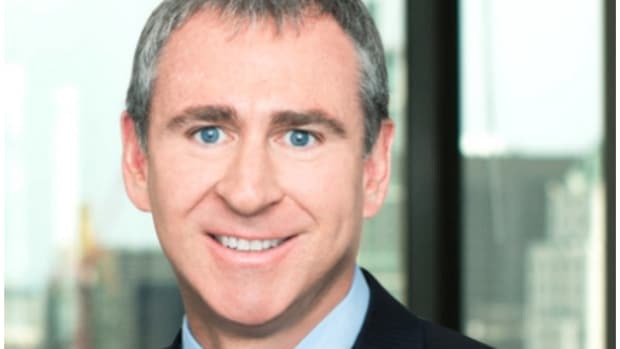 According to allegations in the indictment, Connolly was Deutsche Bank’s director of the Pool Trading Desk in New York, where he supervised traders who traded USD LIBOR-based derivative products. Black was a director on Deutsche Bank’s MMD Desk in London, who also traded USD LIBOR-based derivative products. 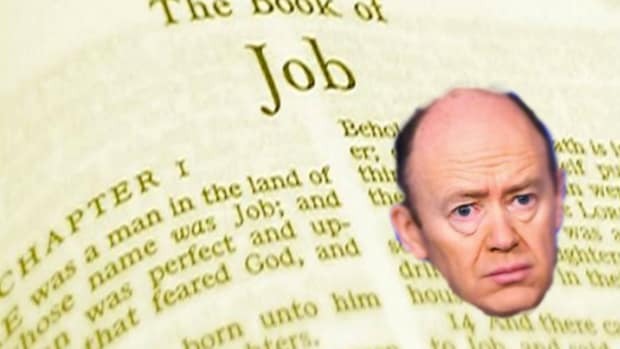 In order to increase Deutsche Bank’s profits on derivatives contracts tied to the USD LIBOR, Connolly allegedly directed his subordinates, and Black allegedly asked Curtler and others at Deutsche Bank, to submit false and fraudulent LIBOR contributions consistent with the traders’ or the bank’s financial interests rather than the honest and unbiased costs of borrowing. So, again, raise your hands if you&apos;re a Deutsche Banker not about to be charged with LIBOR rigging. Rumors has it things are still shaky at Deutsche. The Germans would prefer that Georg Thoma just save the drama for his mama. 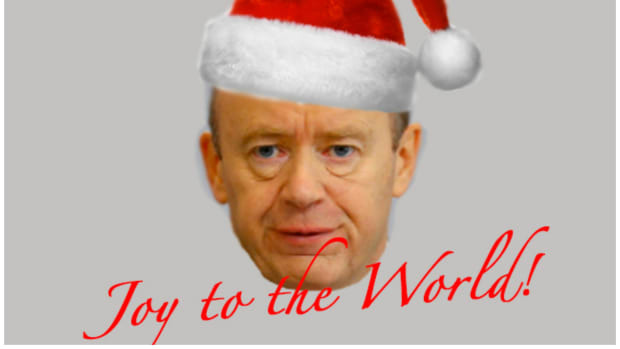 John Cryan is buying himself a ticket out of regulatory purgatory for Christmas. Pete Hazlewood is gonna take off now. Hmmm, we're not seeing a ton of hands.